Who is your favorite Wizard of Oz Character. Who is your Favorite Classic Movie or TV Character? We can hook you up with any Movie, any decade, any century, historical or fictional. 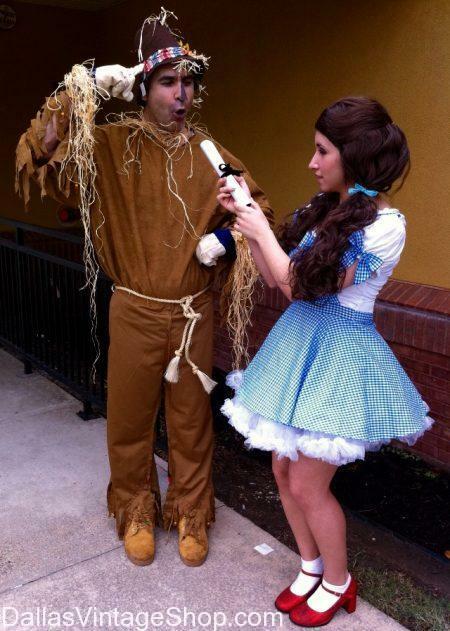 This is Dorothy & Scarecrow from the 1939 Wizard of Oz Movie. This entry is filed under Wizard of Oz. You can follow any responses to this entry through the RSS 2.0 feed. Both comments and pings are currently closed.